On March 17, 1907, the day after Ty Cobb had quarreled with a black grounds keeper and with teammate Charlie Schmidt, Tigers owner Frank Navin makes an all-out effort to trade Cobb. 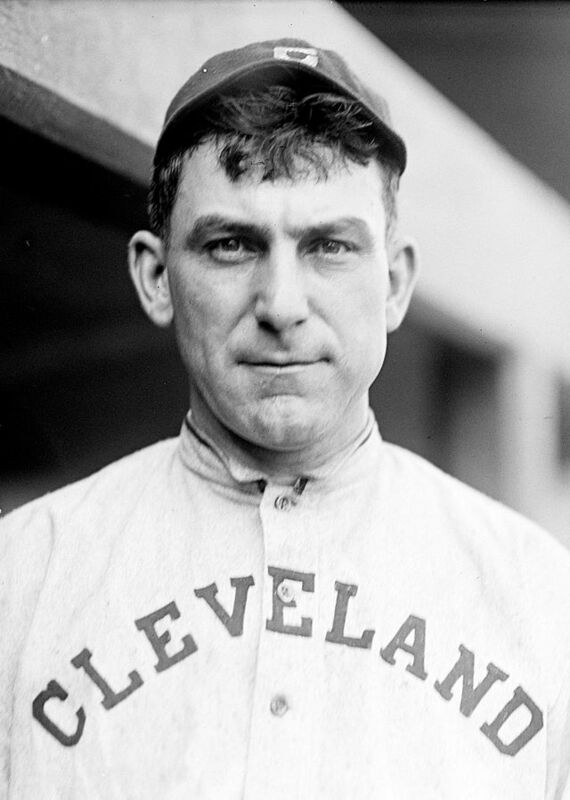 Indians manager Nap Lajoie turned down a straight trade for Elmer Flick, a former batting champion, stating that Cobb was a problem player. Connie Mack of the A’s showed little interest as well, given that he already had a strong outfield.